2. Click to Register and Login to your Back Office. 3. You will need: Weight, Height, and Before Pictures to complete registration. 4. Congratulations You are Registered! 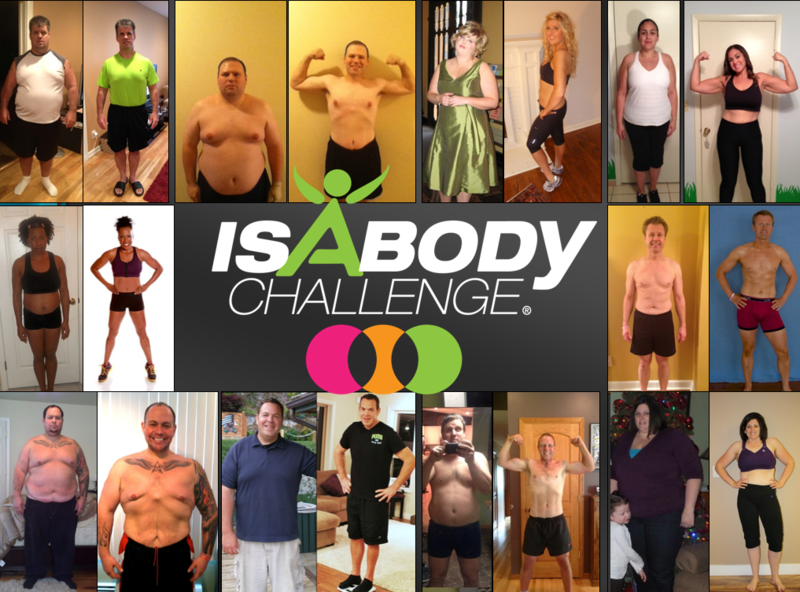 Those who complete the Challenge receive entry into our 2014 IsaBody Cruise drawing, $200 Product Certificate, and a chance to win cash prizes including the $25,000 Grand Prize! *Note: Your Before picture must be taken with an approved newspaper, like USA Today. This entry was posted in Weight Loss and tagged Bikini Body, Body Transformation, Diet, Exercise, Fat Loss, Fitness, Fitness Goals, Fitness Recipes, food, Healthy, Healthy eating, Healthy Foods, Healthy Recipes, home workouts, Isagenix, Kristy Lee Wilson, Kristy Lee Wilson Fitness, Kristy Wilson, Nutrition, Nutrition Coaching, nutrition tips, Online Personal Trainer, Online Weight Loss Challenge, Personal Training Orlando, Transformation, Weight Loss, Weight Loss Challenge, Weight Loss Plan, Weight Loss Programs, Weight Loss Transformation.